I am really sorry for not posting during May, but my schedule is being full and tight during the whole May; I felt the need to write here but I just didn't have enough time. I need more sleep and some rest so apologize for being absent, but it is for a reason. I am obsessed with coconut. I love the smell, I love the taste, and I just love everything about coconuts. Since I eat really healthy, I wanted to make something sweet and tasty but super healthy, so I decided to make bounties. 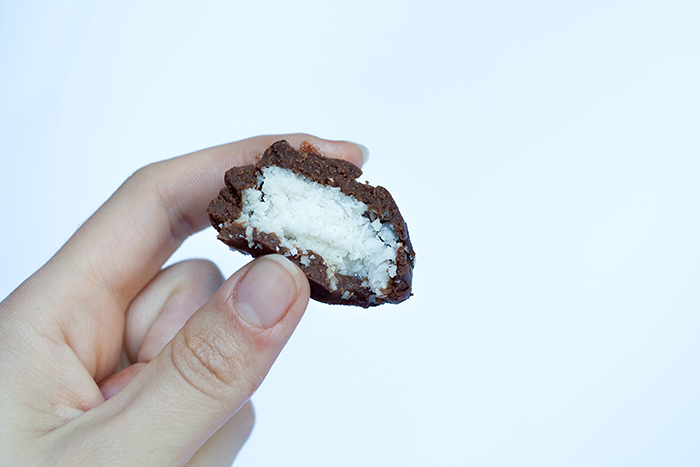 If you love coconut and sweets this recipe is perfect for you! 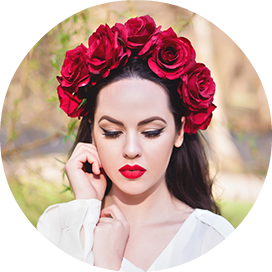 It is healthy and super tasty and you know exactly what goes into the bars, unlike the commercial version of bounties, that are filled with sugar and diary products. 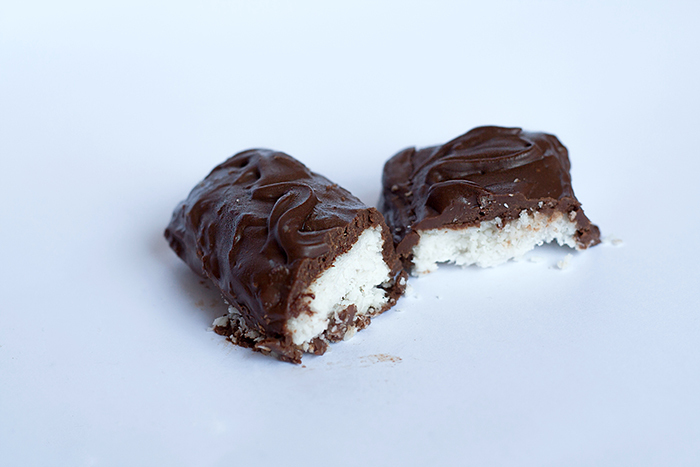 You will be amazed that these homemade bounty bars taste better than the ones you buy at the stores. The only thing is that they take a little bit more time to prepare, in my case about three hours. But I am not lazy when it comes to cooking healthy meals. In a bowl that you need to put over the steamed boiling water melt coconut oil. Remove from heat and add coconut flour. Mix together with honey. Whisk and mix until you get nice texture. Use your hands if necessary. Set aside to cool, and then press the mixture in a plastic wrap. Put it in a fridge for about an hour. 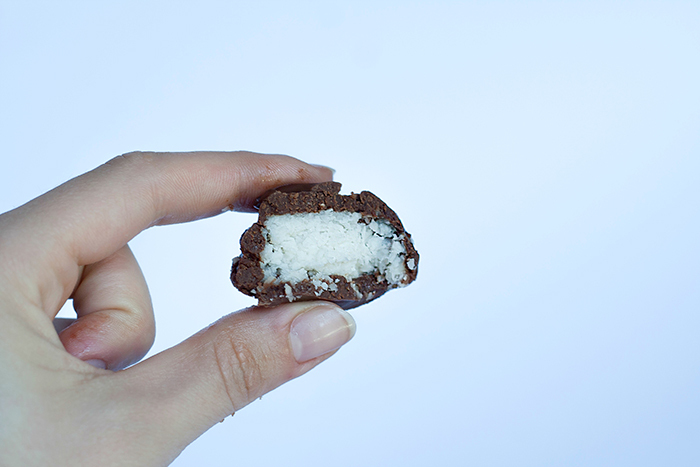 In a bowl that you put over the boiling water melt coconut oil and add dark chocolate. Whisk while adding coconut milk. Set aside, and while whisking add honey. 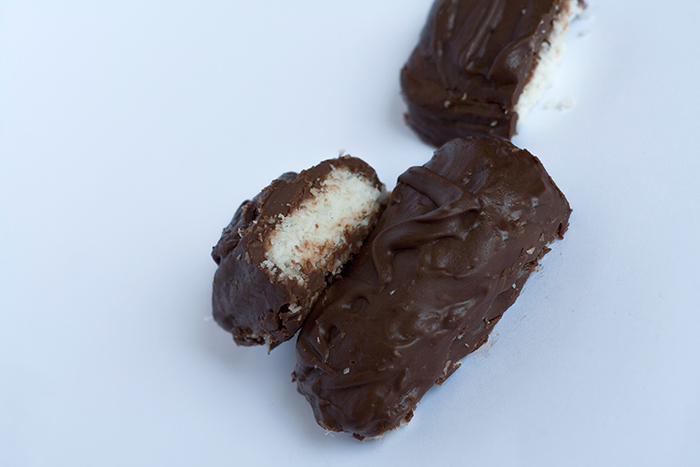 When you take out the coconut filling from the freezer cut it into 10 bars of equal size. Then place each bar in the melted chocolate. Put them in the freezer again, and once they cool down drizzle some more chocolate over the top in a design that you like and there you go. 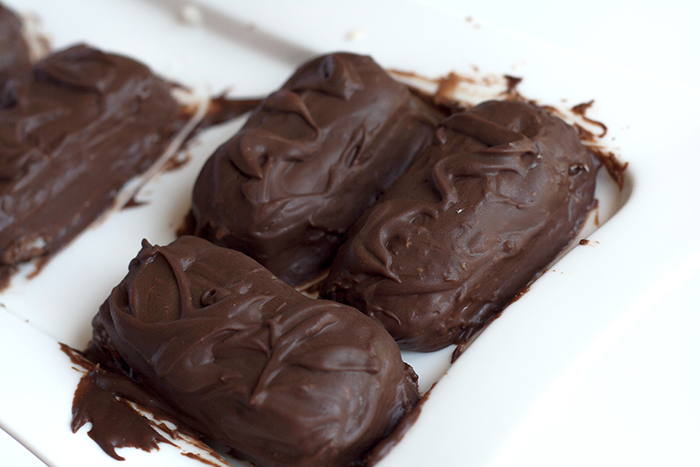 You have perfect bounty bars to snack whenever you crave something sweet.